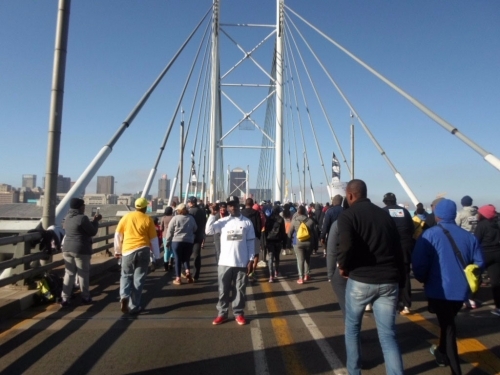 “Umuntu ngumuntu ngabantu” is an Nguni idiom meaning a person is a person because of other people. The gift of ‘ubuntu,’ an African ideal where humane-ness drives all interaction, is Africa’s gift to the world. As a truly African brand, the Ornico community lives and drives an innate sense of ubuntu in all operations. Believing that a brand is brand because of the people around it, Ornico values its employees, clients, networks and equally important, the surrounding community. People will make your brand if you make a difference in their lives. For clients, this mantra translates to providing top notch services, tending to mutually fruitful relationships, and nurturing alliances and networks across the continent. 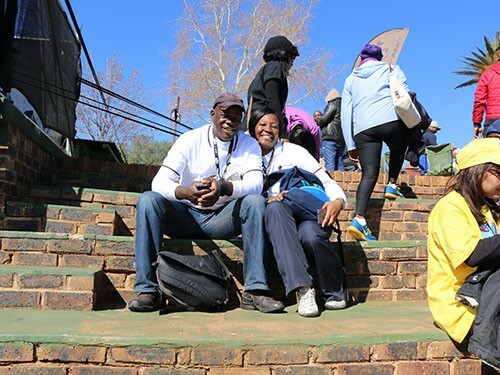 For the community, Ornico employees (#TeamOrnico) band together and change the world through contributing to the betterment of its surrounding communities. From the smallest acts of kindness to long term projects, there’s always a need for a helping hand. In the years that have passed, Ornico has been associated with a variety of initiatives through once off donations and ongoing projects. 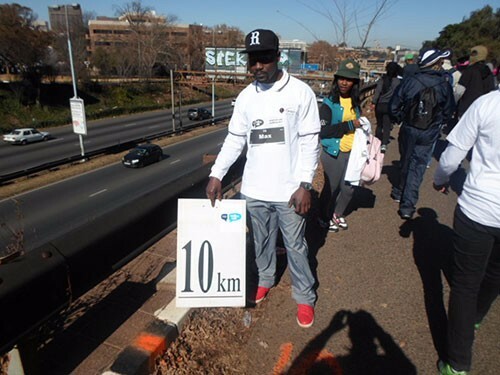 These have also included pro-bono work done for non-profit organisations across South Africa, and recently, into Africa. 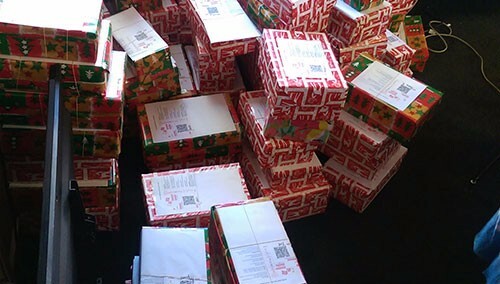 Upon realising that Christmas and the holidays were coming up, #Ornicans took it upon themselves to team up and do something memorable for children. This time, however, the team wanted to go beyond the odd Christmas gift and wanted to give to each child a memorable experience. 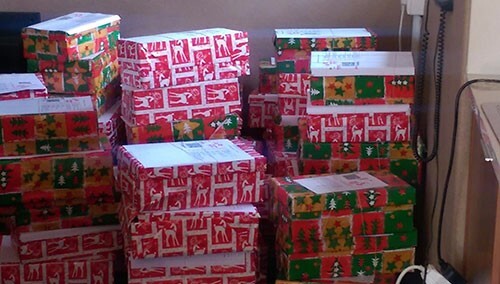 When the Santa Shoebox Project was mentioned, it was a natural fit as it balances both the holidays and the much needed stationery for school once the holidays are over. The fun of Christmas shopping, choosing the perfect gifts for boxes and wrapping the boxes soon took over the office. 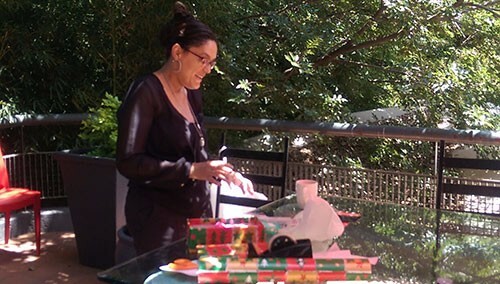 The boardroom was temporarily taken over as the team helped at different times with gift wrapping and the desire to leave smiles on young faces. Here are some snippets of the process and the inspiring children whose priceless reaction made it all worth it. 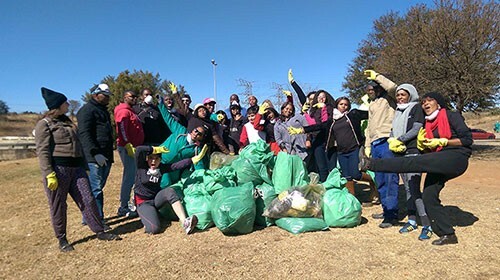 Team #Ornicans took some time on Mandela Day to spend their 67 Minutes cleaning up the Jukskei River and parts of Alexandra. It was an inspiring Friday morning. 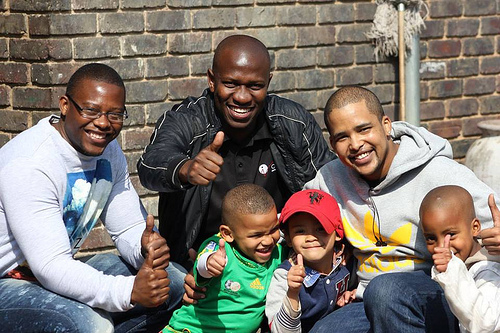 Located in Alexandra township, #TeamOrnico frequented the home for the elderly and disabled from 2010. The home offers boarding to the elderly and disabled at a much subsidized rate such that there is a need for assistance in the form of donations to help with the running of the place. The home has been around for a while and its catchment area is Alexandra, Wynberg and surrounding townships. Ornico’s contribution to Itlhokomeleng is in money, time and labour spent cleaning up the premises and most importantly, making the elderly and the disabled smile. 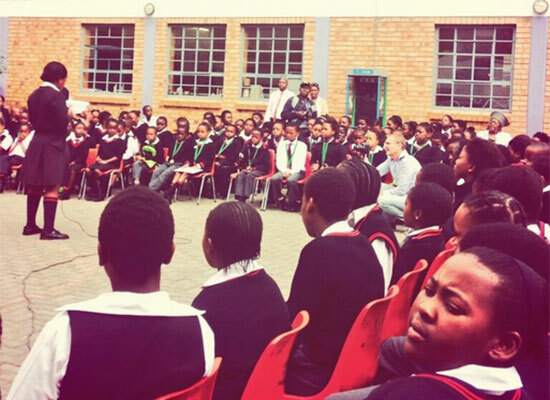 #TeamOnrico took part in the Yebo Mpilo Career Guidance Project which was a road show that assisted pupils in Alexandra township on issues around career choices. The pupils, in final years of their high school got to share their experience in trying to choose the right careers and #TeamOrnico’s Sithembiso Khoza shared his know how on career development within the marketing and communications industry in South Africa. 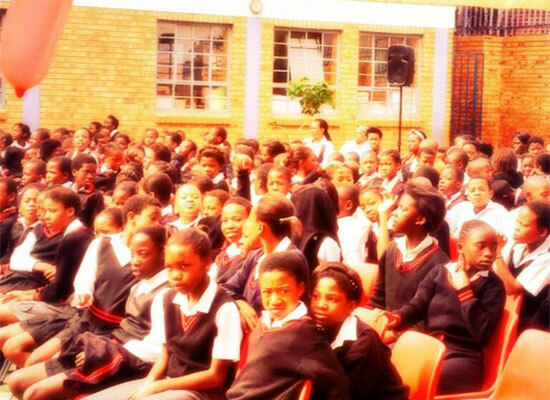 The pupils came from a number of schools in Alexandra and included cooperation from Loxion News too. Lending a helping hand to children contributes to the present while preparing for the future. 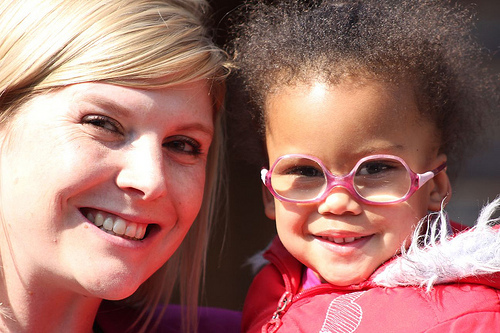 Siyabonga Dorah’s Ark, located in Roodeport, Johannesburg is an institution that offers support to orphans and vulnerable children (OVCs). Affectionately known as kwaDorah at Ornico, the home was started by Mrs. Dorah Mazibuko in 1996 and offers shelter, food, education, skills training to OVCs in Roodeport. Ornico’s involvement with Dorah’s Ark started as a result of an friend of #TeamOrnico, Marcus February, suggested the opportunity to help. The donations to this particular home have been through offering school uniforms, funding, educational learning aids and toys. 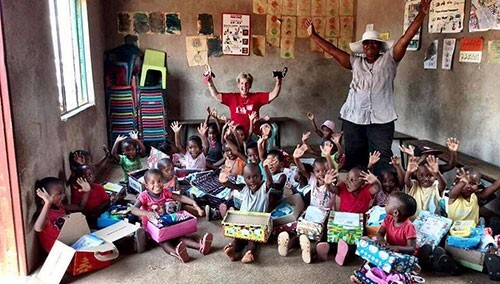 #TeamOrnico’s Sylvester Maputla put together a collection box for clothes, food, toys and learning aids for a school in his community, Senwabarwana, formerly known as Bochum at Ga-Kibi in Limpopo. 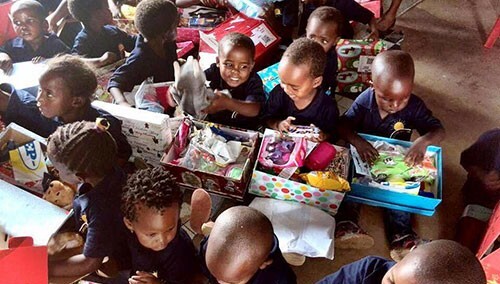 The collected items were donated to primary schools in the area which included Raphotololo Primary School, Modikwa Primary School, Morongwa Primary. The items benefited orphans and other underpriviledged children. Go Team! 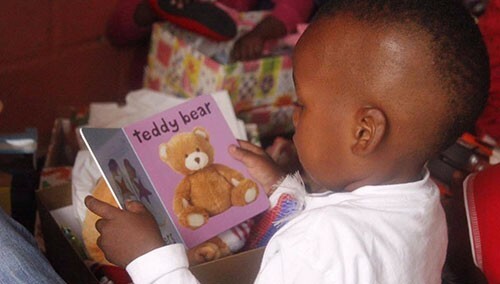 St. Francis of Assisi Pre-School tucked away in Newclare, Johannesburg has benefited from a collaboration of #TeamOrnico and University of Johannesburg (UJ) students. 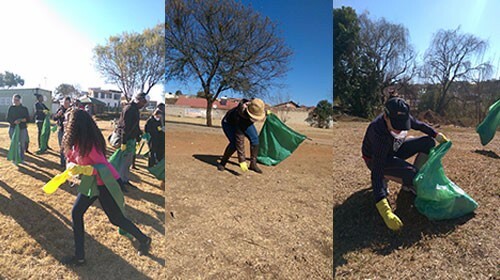 The UJ students approached Ornico to partner with them in fixing up St. Francis of Assisi Pre-School and #TeamOrnico jumped at the opportunity with gusto! Putting up a garden, a new jungle gym and play area, child proofing the walkways which had barbed wired and bricks and weeds everywhere, the students and #TeamOrnico were hard at work. And on Mandela Day, #TeamOrnico donated a fridge and a freezer for the pre-school’s kitchen. The project is ongoing with #TeamOrnico continuing to lend a helping hand in whatever way possible. Ornico CEO, Oresti Patricios says Solomon Mawela had him at ‘hello’ at a Partners for Possibility meeting where business leaders and headmasters were discussing how businesses would partner and help surrounding government schools. The programme has seen the partnering of business leaders and headmasters in mentor-mentee relationships and April 2013 was the beginning of a partnership between #TeamOrnico and Solomon Mawela, headmaster of Gordon Primary school. The idea behind the initiative is to help headmasters adopt innovative and creative means of leading their schools through cross pollination of ideas between business leaders and the headmasters. The mentorship will see Simon and his staff getting help from Oresti and the rest of #TeamOrnico. Ornico donates funds to the Mukuru Promotion Centre (MPC) in Kenya. 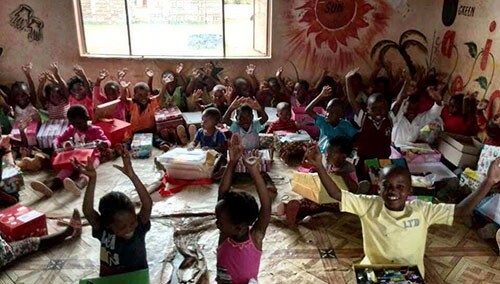 The funds donated by Ornico and other benevolent organisations assist underprivileged children to afford education, health care and rehabilitation. In 2012, the Mukuru Promotion Secondary School Sponsorship Programme, a leg of MPC, assisted a total of 186 students from poor backgrounds, sending them to secondary school. 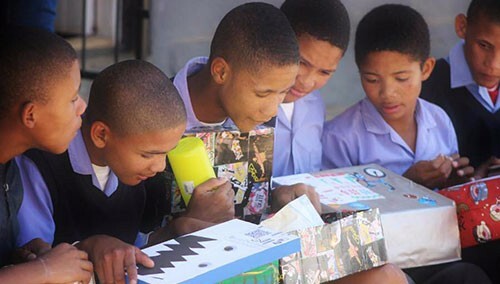 MPC is a charitable organisation, established in 1985, that addresses social injustices through projects that sponsor education, health, vocational training and social rehabilitation of children from underprivileged homes. 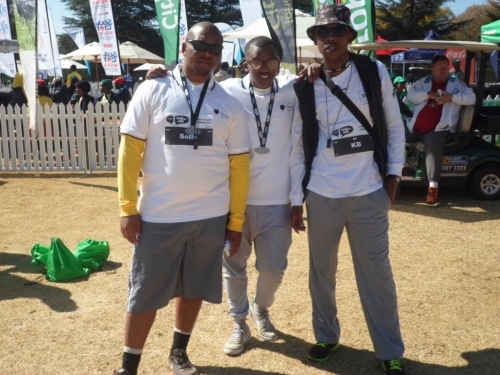 #TeamOrnico is one of the partners that help make TEDxJohannesburg and TEDxSoweto events happen. Volunteering its diverse expertise, Ornico’s involvement with these TEDx events is through offering media monitoring services, and also the provision of volunteers who are part of the organising teams for both events. #Ornicans outdid themselves in 2015 and entered a team of 75 people, which was 35 people more than in 2014. This was followed by a month of much-needed endorphins, some heroic limping to start interesting conversations with clients and medals show for the efforts.